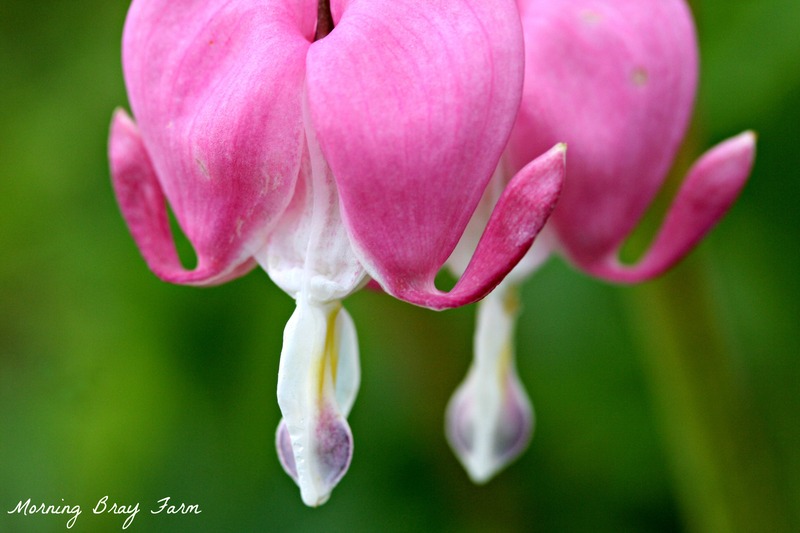 I think I could photograph bleeding hearts until the cows come home. 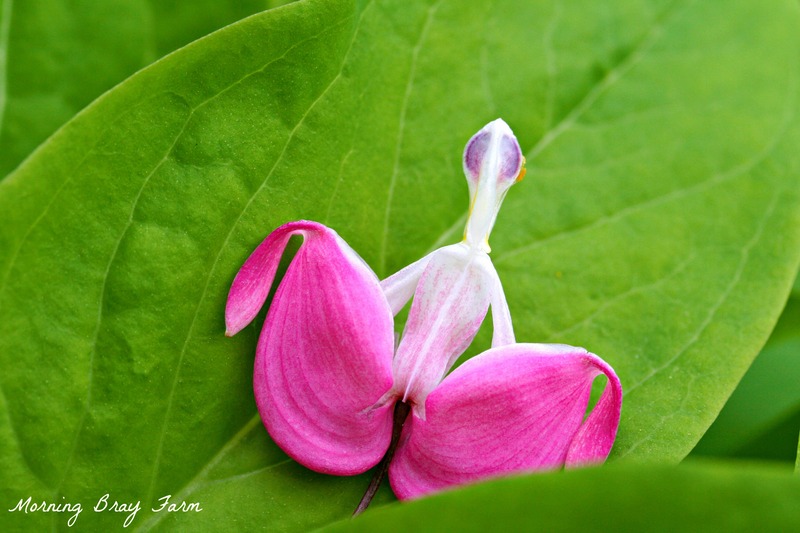 Another common name for Lamprocapnos spectabilis (bleeding heart) is the “lady in a bath” flower. How is Harriet doing? Please keep us updated…………. I had no idea. Very cool, thanks for sharing!! I have bleeding hearts in my front garden and had never looked at them ‘upside down’ or heard the term ‘lady in a bath’. How fascinating! You are ahead of us for Springtime. Our bleeding hearts are just 5″ of sprouting leaf stalks, still. Love seeing the lady in the bath. Mine are starting to flower now, they are one of my favourite spring flowers.